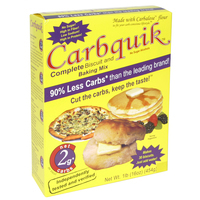 Versatile, low carb all-purpose baking mix! 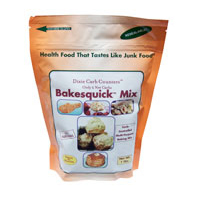 At Linda's Diet Delites, we carry the most versatile, high quality low carb all-purpose baking mix on the market today. Take a look!